One of the most controversial contemporary bioethical issues is organ trafficking: should individuals be allowed to buy and sell organs for therapeutic purposes? In policy terms, the answer is currently “no”: people are not allowed to buy and sell organs for a variety of reasons. However, as with almost any prohibited behavior, the mere fact that something is illegal and carries stiff penalties is not enough to prevent organ trafficking from occurring, and some fear the practice is reaching new locales. The case highlights several controversial aspects of the organ trafficking business. One such element is the comparatively low amount individuals are compensated for selling their organs: a mere $17,400 for a kidney, in the Costa Rican case, which actually falls on the higher end of the compensation scale compared to other individuals who may receive as little as $5,000. 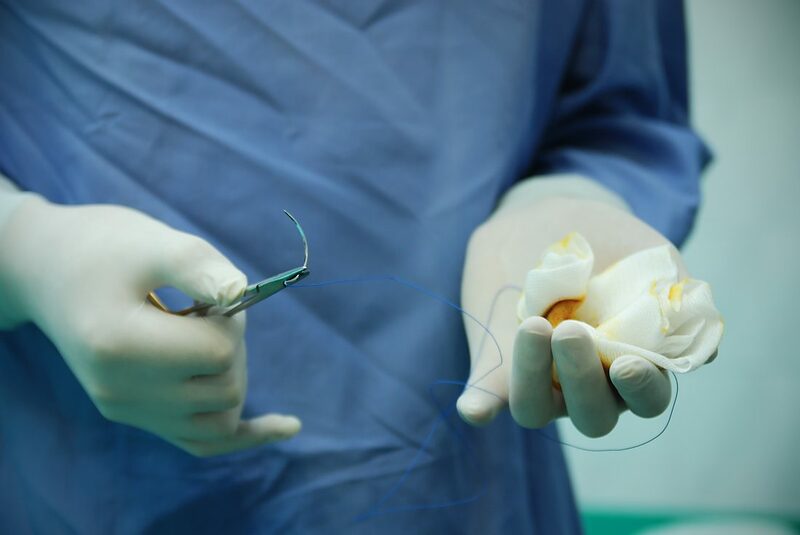 Many people would likely want more money for such a procedure, and the fact that individuals would settle for so little is a strong indication that those most tempted to sell likely come from poor circumstances. If selling an organ were ever morally permissible, such an act would need to be chosen without coercion or undue influence, as with any personal medical choice. While the choice to sell an organ might very well be perfectly rational in many circumstances, including poor financial situations, many bioethicists worry that poor individuals would not be likely to make such a choice if they had more money already. This is the same principle behind regulations in human subjects research that prevent research subjects for being compensated handsomely, as the financial incentive might be too good to ignore, even at the cost of one’s well-being. The fact that the patients in the Costa Rican case would accept what might be a very small amount for a kidney strongly suggests that these are individuals in desperate circumstances to begin with, who may be operating under undue influence. The case also addresses another aspect of organ trafficking economics: the economic difference between the donors and the recipients. While the individual economic circumstances of those involved are known, average estimates of gross domestic product (GDP), a popular way of measuring and comparing the strength of economies, prove helpful in showing that there is a wide, disadvantageous gulf between those offering their organs and those receiving them. In the Costa Rican case under discussion, the organs were transferred from Costa Rican patients to Israeli recipients. According to estimates from the Central Intelligence Agency (CIA), in 2016 the GDP per person in Costa Rica was $16,400, while the GDP per person in Israel was $35,200. These numbers fuel speculation that poor individuals are exploited in organ trafficking frequently, even when such transactions are voluntary: although the numbers themselves might both seem small relative to GDPs in other countries, the numbers show that Israelis are twice as well off in absolute financial terms as the Costa Ricans who sell the organs, on average. And this fact does not account for the fact that the recipients must be able to afford the $140,000 price tag for the procedure, suggesting the disparity is even greater. As with many bioethical controversies, solving the problem of organ trafficking is a difficult task. More so than many other bioethical issues, organ trafficking is a difficult practice on which to pass judgment, at least when considering the ideal scenario: an individual who, for the sake of argument, is fully rational in their choice to sell his or her organ and is assured fair compensation and quality medical care, and whose choice does not harm individuals who do not have the means to purchase an organ for themselves. At the same time, it is unlikely that very many transactions would actually satisfy these requirements, and organ trafficking continues to occur despite prohibitions against it (in fact, according to some estimates by the World Health Organization (WHO), as many as 10,000 organs are sold and transplanted each year). What would be the most ethical course of action? Although we might not wish individuals to sell their organs, it might be the case that the practice needs to be legalized for the sake of protecting those who do choose to engage in organ trafficking. As it stands, many individuals are exploited, through unfair compensation, coercion, and even kidnapping, largely because the trade must occur in the shadows. It might be the case that even if there are significant ethical arguments against organ trafficking, legalization may be the only way to ensure the safety of those who do choose to buy and sell organs. Naturally, this prospect comes with problems of its own: how does one ensure that access is fair? Would incentives need to be provided to encourage donors to provide their organs for free to facilitate the current system of organ donation alongside the organ market? If a person sells his or her kidney, say, would he or she be placed lower on a “free” transplant list because they may not have been in such a dire situation if they had not previously sold a kidney to begin with? These are complex legal, ethical, and financial questions that will likely come to the forefront of international policy in years to come as the market for illegal organ transplants expands.